So I thought that it would be great if started creating face based of real people. So as always if you want to do something right then you have to do a study about it. So i did some reasearch and found these websites to be a great help to my work process. So I feel that like a lot of people out there, my art is not truly shown to its full potential unless it is rendered to its maximum quality. Personally as an artist, I want to be an artist in my modeling process I should not spend the most time in the boring technical stuff. 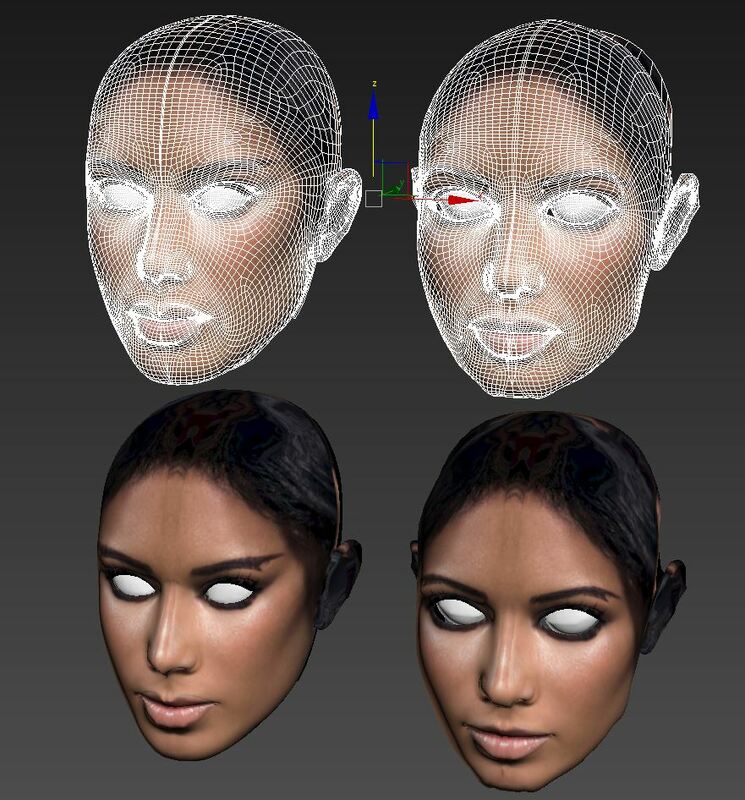 Such as retopologizing and setting up UV maps. Rendering is on the same list. I don’t want to spend an entire day tweaking settings and waiting hoping that I got a good render. I want to resolve this once and for all I just want to pop it in and get great quality. So here are all the rendering programs that I have tried and my experience with it.